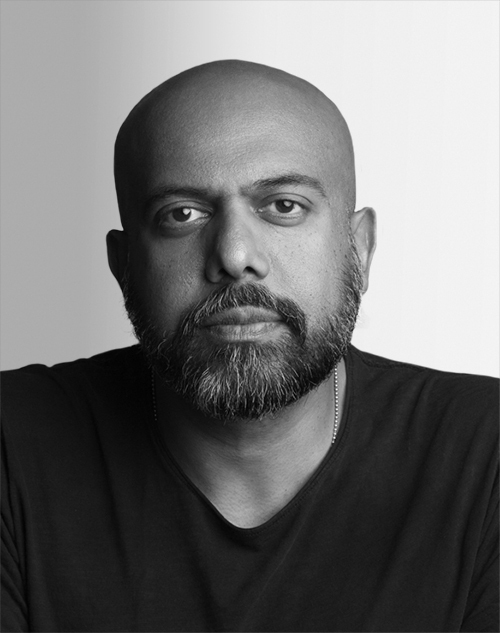 Imran Chaudhri is a designer and inventor who has put the human experience front and center in the design process. He spent more than 20 years at Apple working on products including the Mac, iPod, iPad, and iPhone. He is best known for inventing the groundbreaking user interface and interactions on the iPhone.